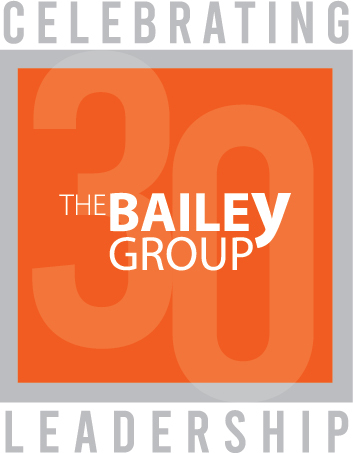 Since 1989, The Bailey Group has led hundreds of CEOs and executive teams through successful organizational transformation. We specialize in guiding exceptional leaders in healthcare, technology, financial services and manufacturing. 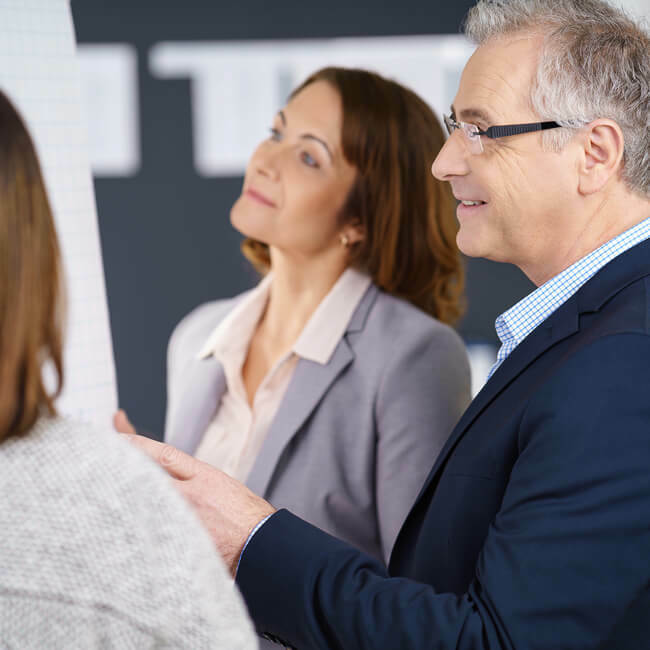 Our team can help you conquer your most vexing issues and overcome the challenges facing your executive leadership team or broader organization. We can provide even the most accomplished CEO with an unbiased perspective and invaluable feedback – an unvarnished perspective that is rare to find the higher you are on the org chart. Our advisors have extensive experience removing roadblocks that stand in the way of a team’s success. 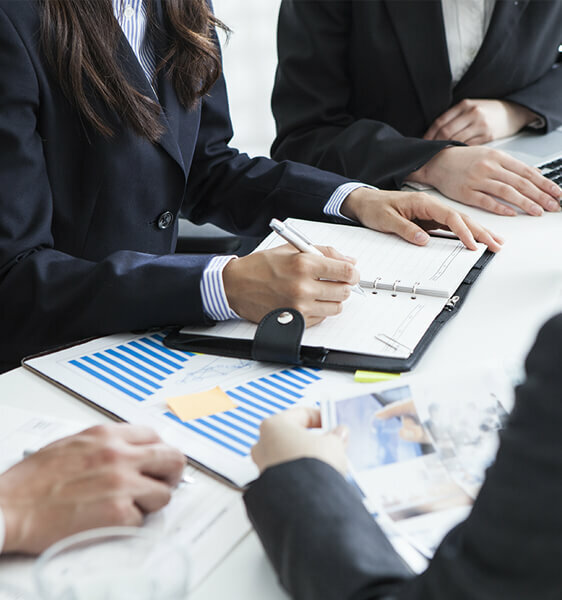 We accomplish this by working with executive leadership teams as a whole and as individuals, ensuring each member has the mindset and motivation necessary for driving organizational transformation. 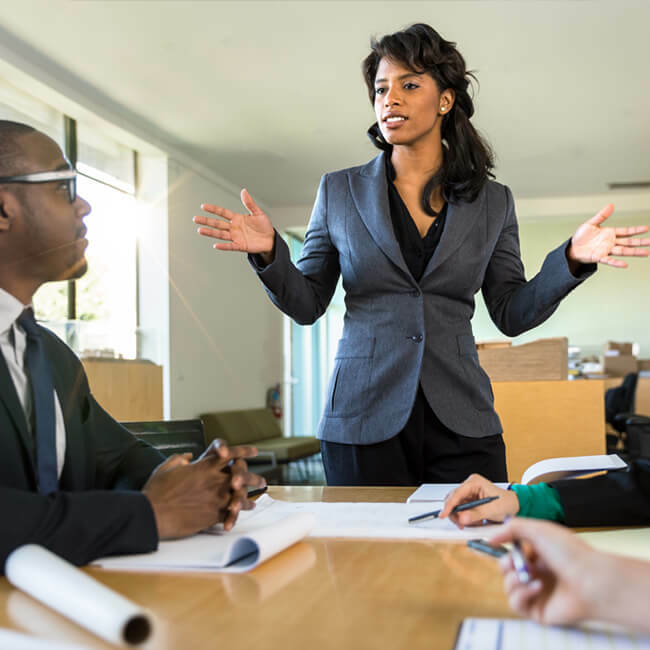 We will work with your executive team members and other key leaders in your organization, ensuring they have the skills required to achieve your successful vision. Failing to prepare is preparing to fail. Our pre-hire assessment and succession planning services can identify roadblocks before they derail your strategic plans. 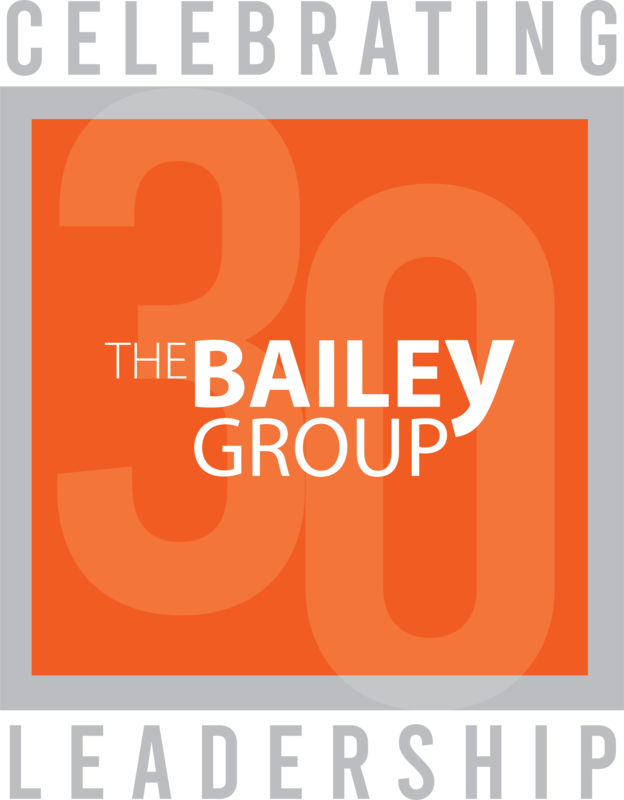 At The Bailey Group, we strive to evaluate and develop boards, ensuring they are appropriately organized in a way that ensures its ability to shoulder their responsibilities to the organization and its shareholders. We help companies like yours every day. 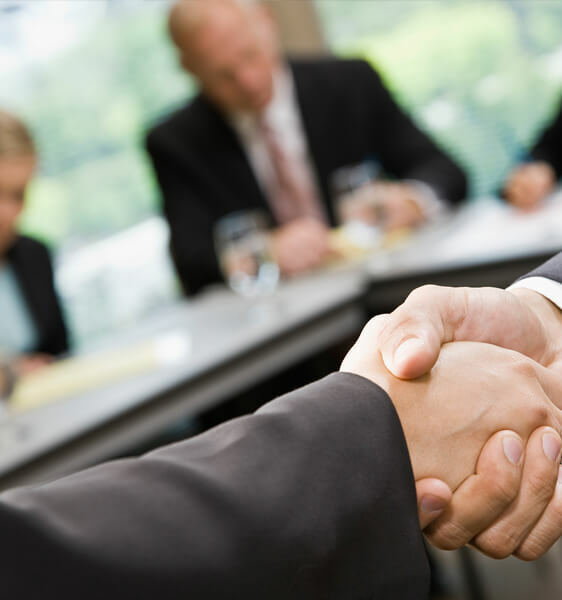 Contact us today to schedule a no cost consultation with one of our executive coaches.